David Bowie Is presents the first retrospective of the extraordinary career of David Bowie—one of the most pioneering and influential performers of our time. More than 400 objects, most from the David Bowie Archive—including handwritten lyrics, original costumes, photography, set designs, album artwork, and rare performance material from the past five decades—are brought together for the first time. Bowie’s work has both influenced and been influenced by wider movements in art, design, theater, and contemporary culture, and the exhibition subsequently focuses on his creative processes, shifting style, and collaborative work with diverse designers in the fields of fashion, sound, graphics, theater, and film. Multimedia installations ;incorporating advanced sound technology produced by Sennheiser, original animations, continuous audio accompaniment, and video installations immerse visitors in the sights and sounds of Bowie’s artistic life. 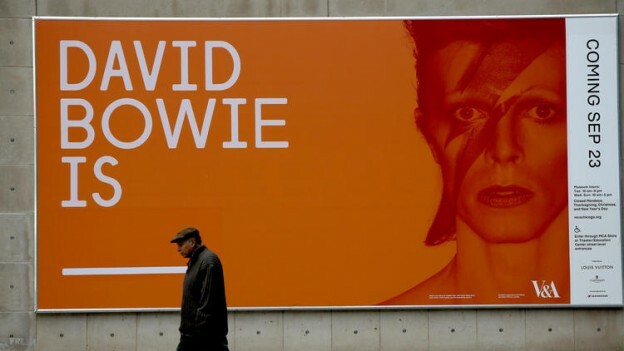 David Bowie Is was organized by the Victoria and Albert Museum, London, and has embarked on an international tour with the Museum of Contemporary Art Chicago as the only US venue. Organized chronologically, David Bowie Is traces the artist’s evolution from his years as a teenager in the 1950s to the early 2000s when he retired from touring. Before the surprise release of the 2013 album The Next Day, Bowie had not released an album since Reality in 2003. On display are more than sixty stage costumes including the Ziggy Stardust bodysuits (1972), designed by Freddie Burretti; Kansai Yamamoto’s flamboyant creations for the Aladdin Sane tour (1973); and the Union Jack coat designed by Bowie and Alexander McQueen for the Earthling album cover (1997). Bowie’s many personae are amply documented through photography, graphic designs, models of concert sets, visual excerpts from films, and live performances, including his starring role in Nicolas Roeg’s The Man Who Fell to Earth (1976) and his appearance on Saturday Night Live (1979), as well as music videos for songs such as “Boys Keep Swinging” (1979) and “Let’s Dance” (1983). Alongside such prominent examples are more personal items such as never-before-seen storyboards, handwritten set lists and lyrics, and some of Bowie’s own sketches, musical scores, and diary entries, which help reveal the evolution of his creative ideas. 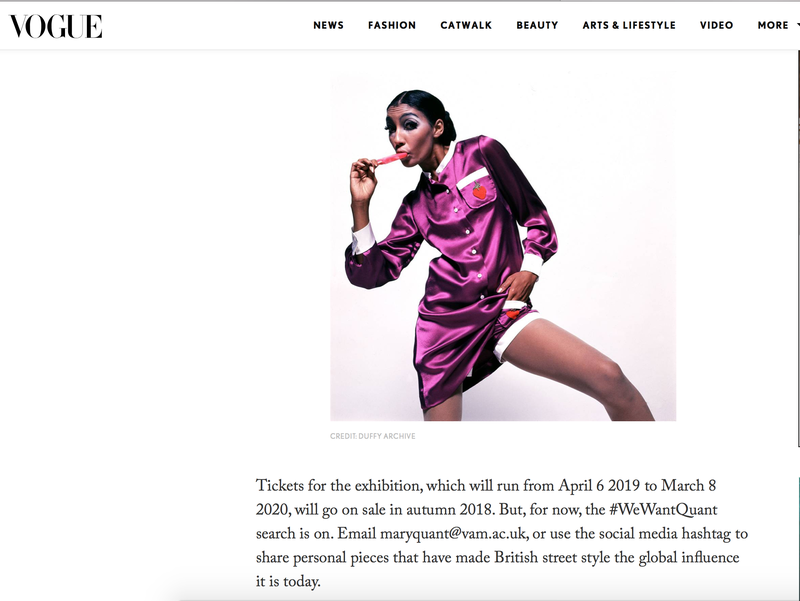 His chameleonic character transformations throughout the years are central to his contribution to contemporary culture and highly relevant to contemporary artists such as Cindy Sherman, Wu Tsang, Janelle Monae, and Lady Gaga. 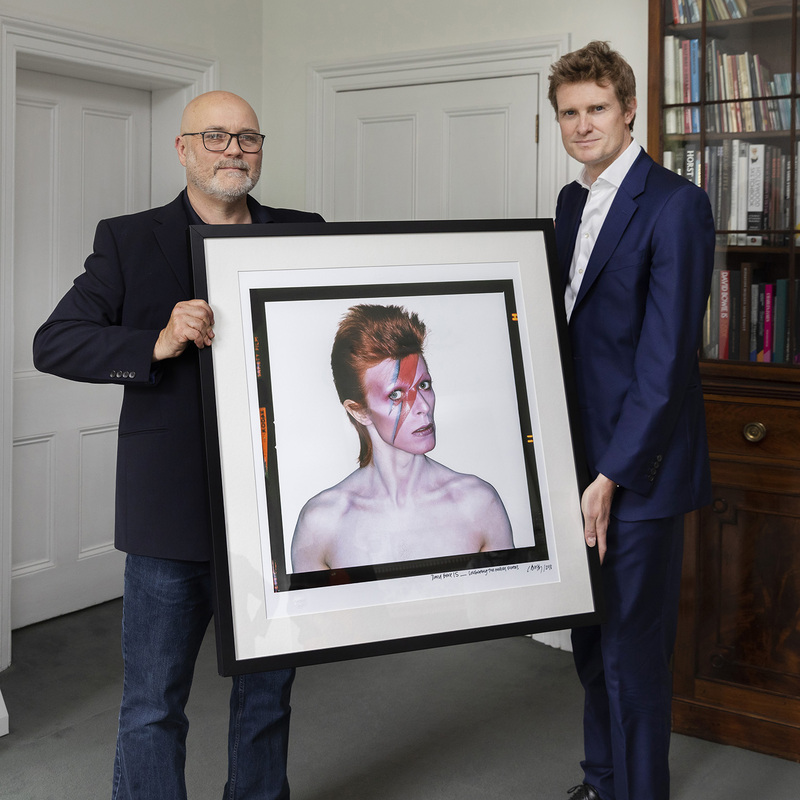 The exhibition is accompanied by a richly illustrated catalogue edited by Victoria and Albert Museum curators Victoria Broackes and Geoffrey Marsh, which includes contributions from leading experts in musicology and cultural history and benefits from its reliance on and full access to the David Bowie Archive. 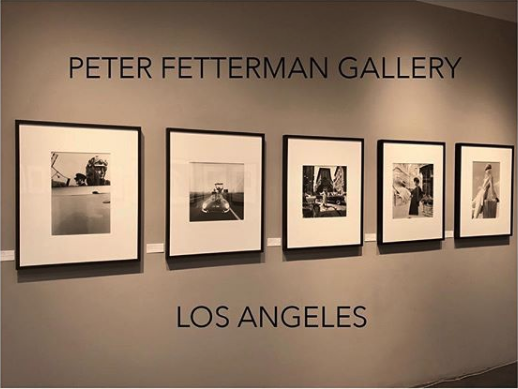 This exhibition is overseen in Chicago by Michael Darling, James W. Alsdorf Chief Curator at the Museum of Contemporary Art Chicago.